The Liberal's energy plan is going to mean even higher electricity bills for people and small businesses in Ontario. 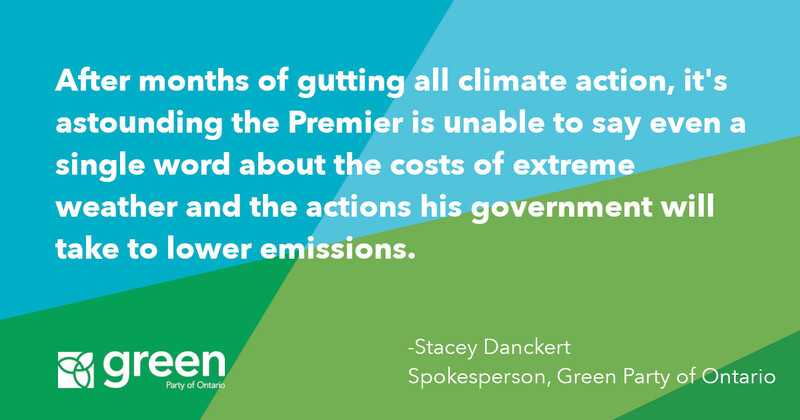 Liberals double down on risky, expensive electricity mix that will create higher electricity bills with release of new Long-term Energy Plan. 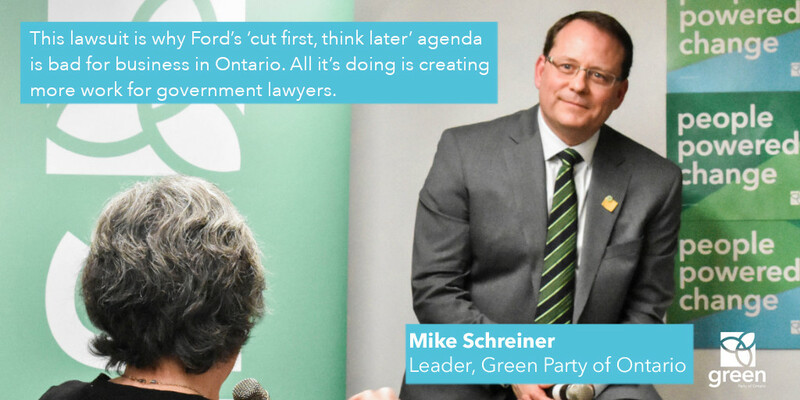 (Queen’s Park): Green Party of Ontario Leader Mike Schreiner says the Liberal government’s Long Term Energy Plan (LTEP) is going to mean even higher electricity bills for people and small businesses in Ontario. 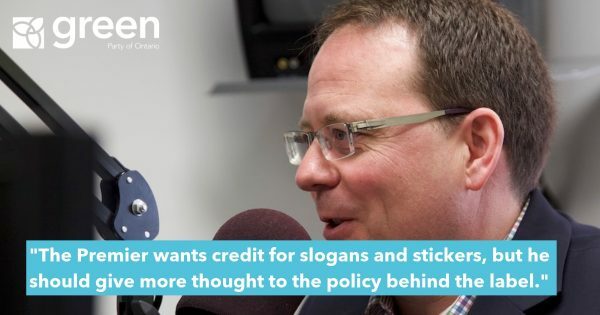 “How can the government, let alone citizens, make an informed choice about the future of electricity when the government is not transparent about the cost of various sources of generation,” asked Schreiner. The LTEP does not provide a cost comparison between various sources of generation, and misses the chance to look at future low cost options. 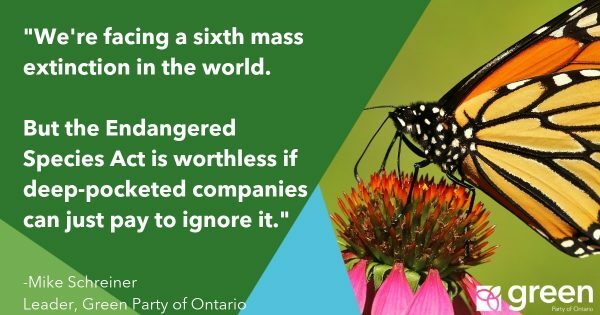 Even more outrageous – it doesn’t even include the cost of electricity generation! 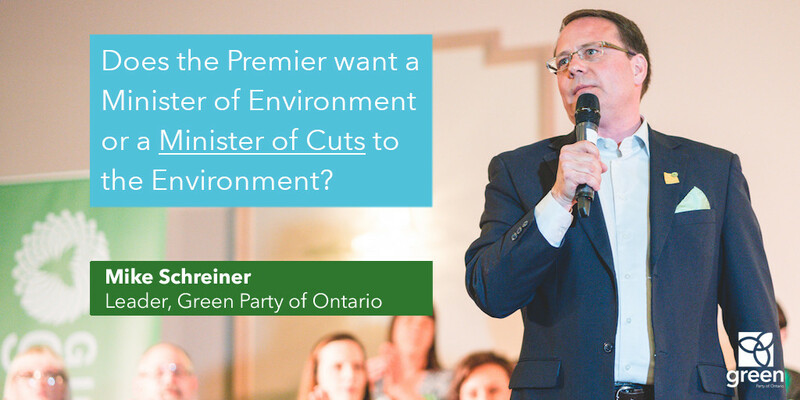 “Yet again, the Liberals fail to consider low cost, safer alternatives to rebuilding outdated nuclear plants, putting the interests of the nuclear industry before the people of Ontario,” added Schreiner. There’s a glimmer of good news in that the LTEP talks about energy innovation, storage and efficiency, and community energy planning. 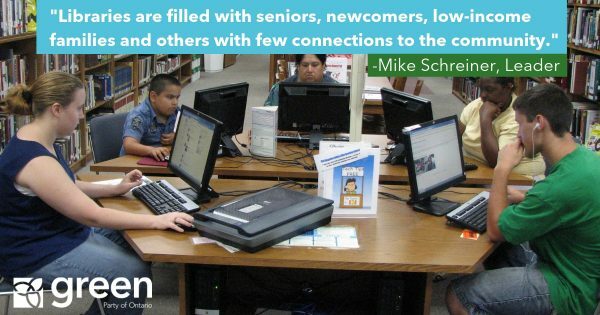 But the commitment to outdated technology and reliance on outdated technology undermines these innovations.